It works by sending an infra-red triggering signal of extremely low intensity to the Bio-field around the brain via specially designed headphones. The principle is based on the fact the every cell tissue and organ has its own unique frequency pattern that varies as it experiences a load or stress. The healthier the area being investigated the more stable its frequency pattern is. 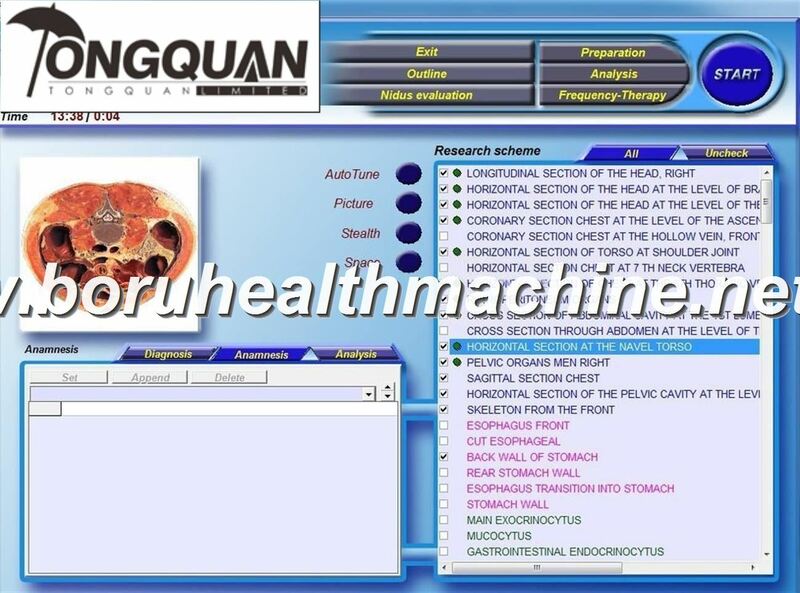 We can direct the 5D NLS Analyzer to investigate the unique frequency of say the tissue of the right lung, given that the Bio-fields of both brain and lung tissue, (as with all parts of the body) are in constant communication with each other. With an acute problem one single therapy session is often all that is needed. With a chronic condition it may require several sessions over a period of time. 5D NLS Analyzer tells with precision how severe a disorder is. The disorder may have energetic causes (for ex. : headache caused by excessive stress). Or instead, there may be a pathological cause (for ex. : headache caused by a circulatory disorder). 5D NLS Analyzer clarifies the effective cause and shows what is hidden behind a symptom. 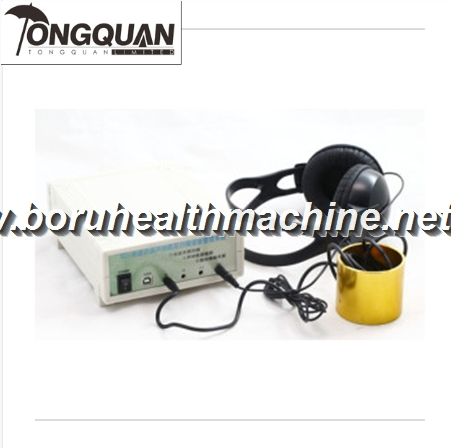 According to the same principles, 5D NLS Analyzer is capable of measuring oscillations of remedies such as food supplements, homeopathic remedies, etc. 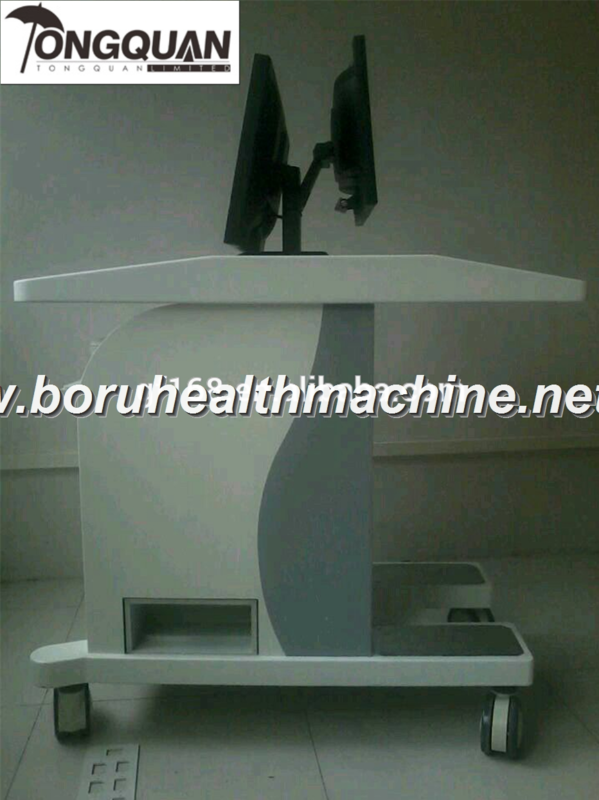 By means of this function, it can find the most efficient remedy for the patient. 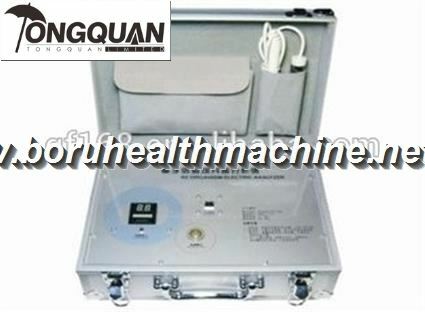 5D NLS Analyzer can identify which therapeutic remedy works best and which burdens are present. Physiospect determines not only the type of burden but also identifies the severity of the burden. 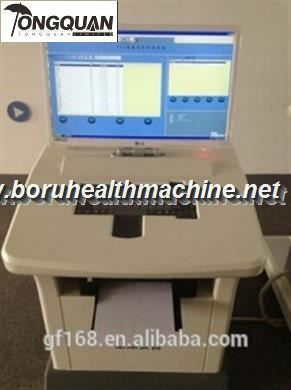 After the measurement, 5D NLS Analyzer can treat the client with the function META Therapy. The user can observe the effectiveness directly on the screen. A comparative analysis shows the changes that take place before and after treatment. 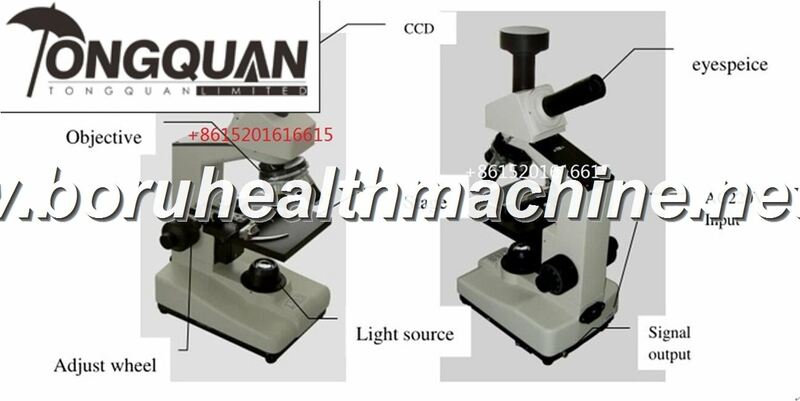 5D NLS Analyzer shows in which development stage the disorder is in and if the process is acute or chronic. Furthermore with a new added function it is possible to determine how the disorder will develop in the future. This allows to discover if a therapy is suitable or if the body can solve the problem by itself. With the function META Therapy, the client wears individual earphones and receives organ-specific frequencies that harmonize the regulatory system. The user can determine in which area of the organ or in which cells the therapy should take place. Through a scale of symbols one can observe the effectiveness of the therapy directly on the screen. A comparative analysis shows a confirmation of the obtained success of this bio-energetic therapy. A visit of single organs lasts approx. 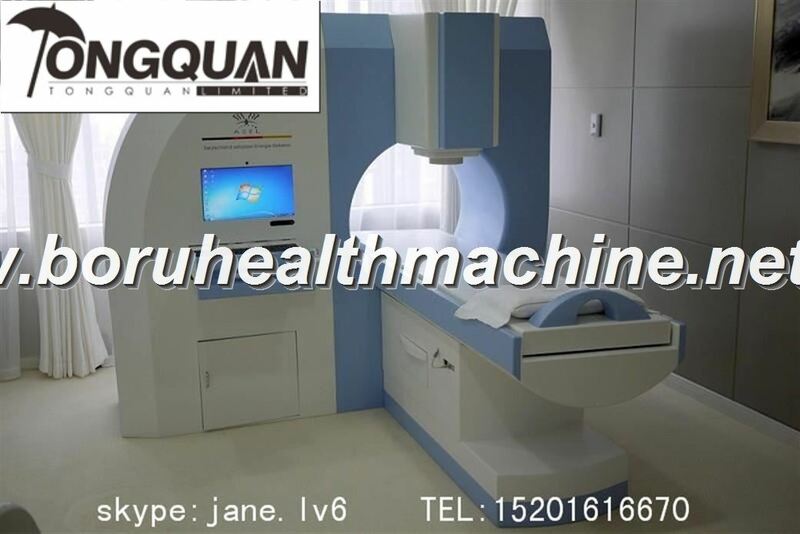 15 minutes, a more thorough check-up up to 90 minutes. The measuring can be delegated. The investment of purchase is repaid within a short time thanks to satisfied customers. Individual testing of burdens, allergies and intolerances.